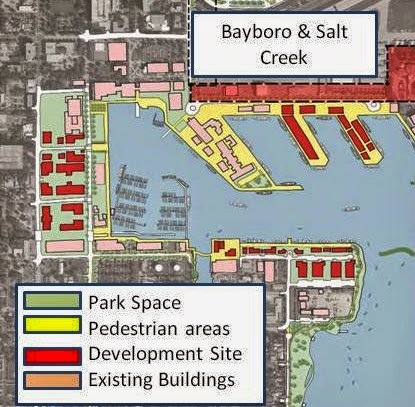 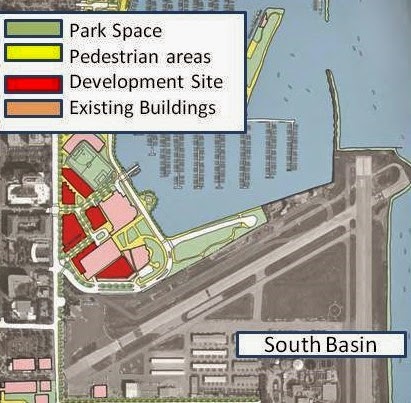 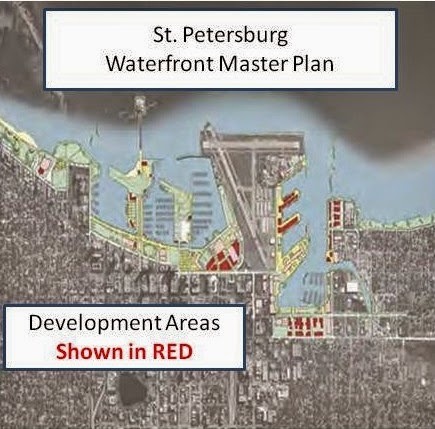 Eye On Tampa Bay: St. Pete's Waterfront Master Plan...... "It's Like Hitting the Lotto" .....Take a look at the Pictures and note the areas flagged as "Development" sites. 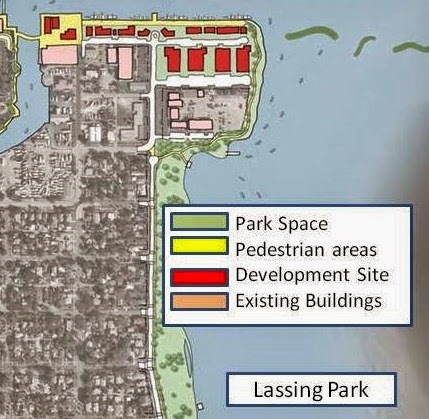 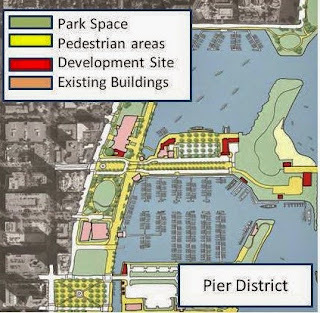 St. Pete's Waterfront Master Plan...... "It's Like Hitting the Lotto" .....Take a look at the Pictures and note the areas flagged as "Development" sites. 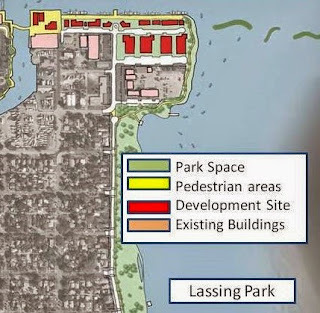 That's the only way you get a Ticket in this LOTTO.